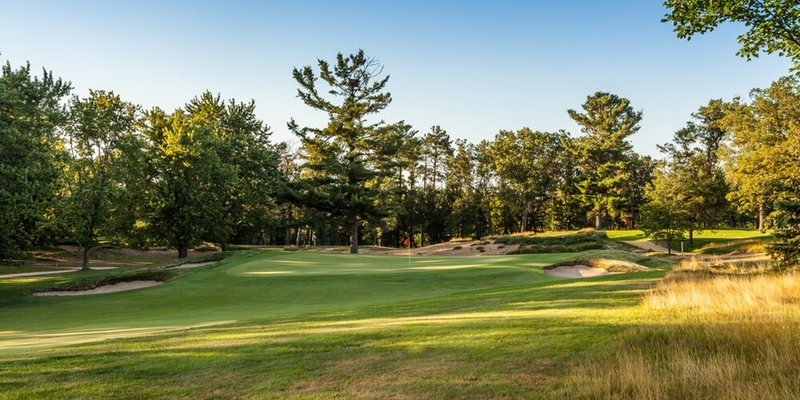 Experience our 18 hole jewel of a golf course, Central Wisconsin's premier place to play. The PGA professional and staff offer a full-line pro shop, range facilities, lessons for all abilities, junior golf program, computerized handicap system, and new golf carts. Men's and women's locker and shower facilities are housed in the main clubhouse. A golf membership at SPCC actually gives you five clubs for the price of one. A SPCC golf member may golf at Bull's Eye Country Club in Wisconsin Rapids, Wausau Country Club in Wausau, Ridgeway Country Club in Neenah and Eau Claire Country Club in Eau Claire while paying no green fees. A SPCC golf membership provides access to many other fine, private golf clubs as well through fee agreements and the Private Club Network. Please call 715-345-8900 for current rates. Call 715-345-8900 for rates and tee times. Members can make tee times 7 days in advance either in person, via telephone or with an on-line tee time. This is the complete membership package for SPCC. It includes use of all of the facilities and reciprocal privileges for yourself, your spouse and any dependents (dependents under 16 must be accompanied by a parent for reciprocals). With this membership you will receive a non-refundable stock-certificate upon payment of the Stock-Certificate Fee. This stock-certificate represents your ownership in SPCC and will remain valid as long as you are a member of the Club in good standing. Just like the Adult Family Golf Membership this is a complete membership package. It includes everything listed above, but at a significantly reduced dues rate until you reach the age of 35. A non-refundable stock-certificate will be issued upon payment of the Stock-Certificate Fee. This stock-certificate represents your ownership in SPCC and will remain valid as long as you are a member of the Club in good standing. 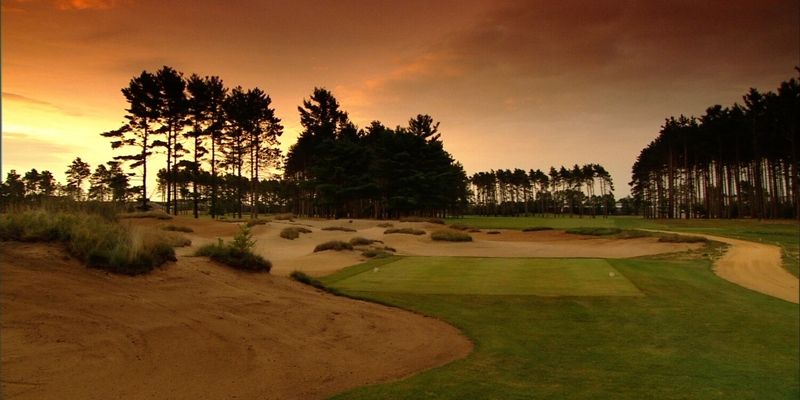 This Membership is catered toward the golfer with an open schedule for play. It can be set up for a single golfer or a couple. It offers a drastically reduced cost by limiting the play to "off-peak" times. It includes full use of all other club facilities, but does not include the reciprocal program. If you have an open schedule for golf and want to play at an exceptional course for a moderate price than this is the option for you. There is no Stock-Certificate Fee for this membership. This category is open to anyone that lives 25 miles or more from SPCC. A non-resident member has full access to all club facilities at reduced dues and minimum rates. There are no reciprocal privileges with this membership. This is a program perfect for anyone who lives out of the area, and will enjoy the quality golf and service offered by SPCC. There is no Stock-Certificate Fee for this membership. A Social Membership at SPCC is perfect for anyone who enjoys great food, excellent service and access to outstanding events. A Social Member, their spouse and their dependants have access to SPCC's restaurants, social activities and the availability to purchase a season pool pass to enjoy our two swimming pools. There are also some reciprocal privileges for dining that can be enjoyed at many other clubs. There is no Stock-Certificate Fee for this membership. Contact Stevens Point Country Club at 715-345-8900 for more information and details on holding a golf outing at the course. Thank you for your interest in The Stevens Point Country Club! If you're looking to throw a fabulous wedding in the Stevens Point area, our Club is the premier wedding venue! Our lush, 18-hole golf course, with towering stands of conifers and oaks, provides an idyllic backdrop for your guests to take in as they enjoy the warm, inviting atmosphere and smart, distinguished ambiance on the grounds, from our open-air deck or from the comfort of our bar & dining rooms. Although we are built on tradition, our venue, food and service are far from traditional! See our Club like you've never seen it before! We're combining our old world charm and modern luxury with extensive renovations to our main & private dining rooms, to the creation of your very own bridal suite. We can accommodate groups of up to 200 people and you do not have to be a member to enjoy our facility for your special occasion! Contact Stevens Point Country Club at 715-345-8900. Contact Stevens Point Country Club at 715-345-8900 for onsite or nearby dining options. This profile was last updated on 03/20/2018 and has been viewed 14,414 times.